Are you as excited for springtime as we are? Fresh breezes, birds singing, and warmer nights – what’s not to love? 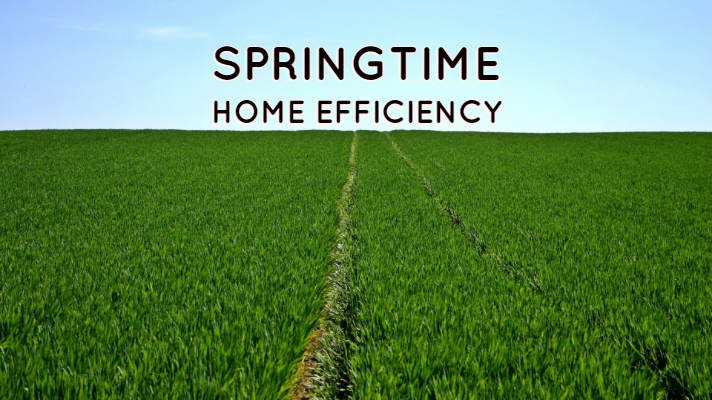 Spring is also a great time to save some money on your energy bills with proper preparation. 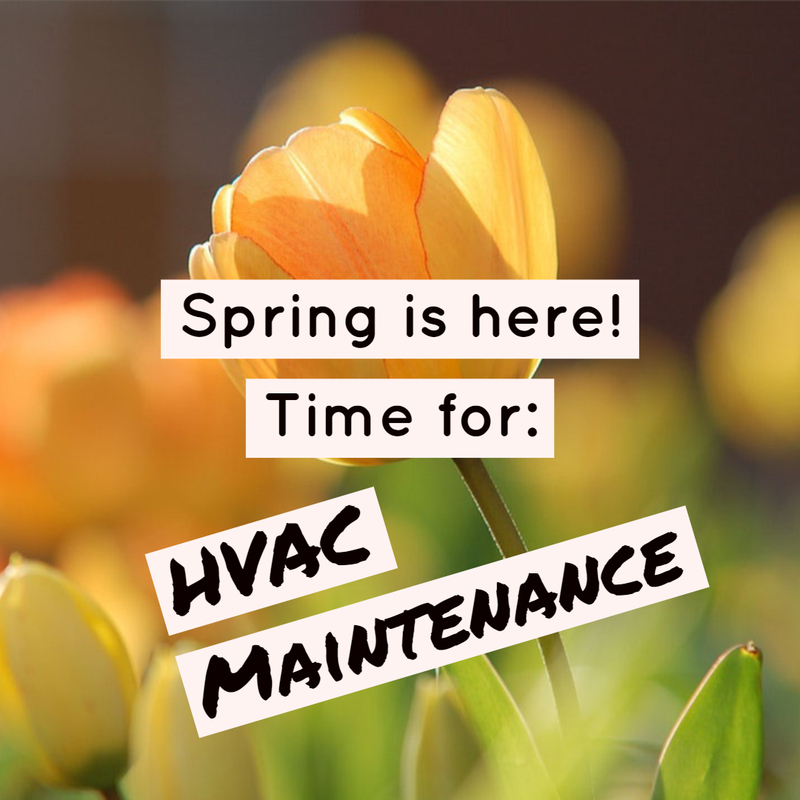 Posted in HVAC and tagged energy bill savings, save money, spring energy saving tips, spring energy tips, spring HVAC maintenance on April 9, 2019 by Young's Home Comfort. Spring is in the air – can you feel it? Flowers will be blooming soon, birds will return from their months away, and you might even find the temperatures high enough to crack your windows open after a long, cold winter. You’ll need air conditioning in your home before you know it; is your HVAC system ready? Posted in HVAC and tagged HVAC, HVAC replacement, HVAC service, spring cleaning, spring HVAC replacement on March 27, 2019 by Young's Home Comfort. Are Oil Tank Inspections Important? We rely on our oil tanks all winter for consistent, reliable heat in our homes. We often take them for granted, simply expecting them to maintain a comfortable temperature without even checking on their overall health. Posted in Heating Systems and tagged HVAC specialists, oil tank, oil tank inspection on February 20, 2019 by Young's Home Comfort. Pets are some of the best family members we have: they always love us, they make us smile and laugh, and they’re always excited when we come home to them. Our four-legged friends are just as much a part of the family as anyone else – but their presence can be more of a strain on your HVAC system than you realize. Posted in HVAC and tagged HVAC, HVAC filter cleaning, HVAC maintenance, pet dander, pet hair on January 4, 2019 by Young's Home Comfort. Why Are Regular HVAC Tune-Ups So Important? As the days grow colder, you’ve probably reached for your thermostat to keep it cozy in your home. 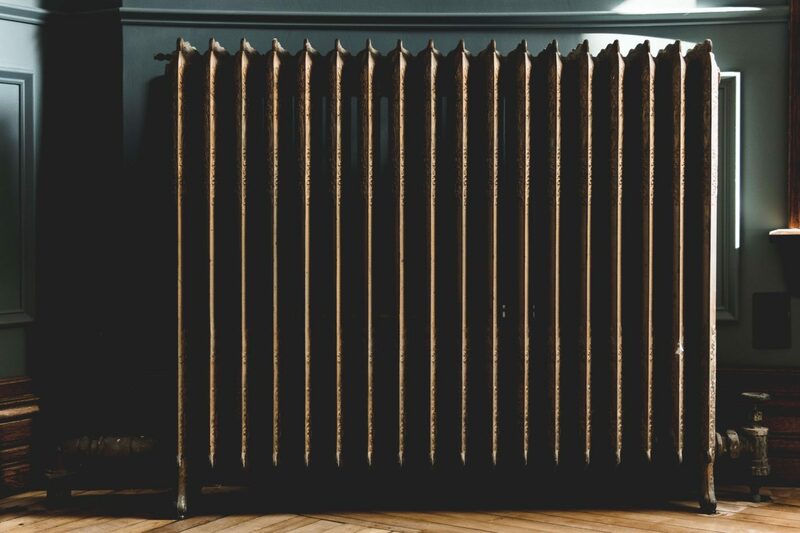 You’ve likely also heard advertisements from local HVAC companies to schedule a tune-up of your system before the cold really sets in. But why? Your system works perfectly fine, right? Posted in HVAC and tagged air condition tuneup, furnace tuneup, HVAC, HVAC tuneup on December 13, 2018 by Young's Home Comfort. Posted in Heating Systems and tagged electric heat, gas heat, heat, heating systems, home comfort, oil heat on October 23, 2018 by Young's Home Comfort. Serving The Upper Perkiomen Valley, Boyertown, Gilbertsville, Pottstown, Macungie, Coopersburg, Quakertown, Perkasie, Souderton, Lansdale, North Wales, Schwenksville, Collegeville, Royersford, Spring City, Harleysville, Phoenixville and the surrounding area with high-quality home heating oil.